Author: Dumas, Alexandre Set In . . . 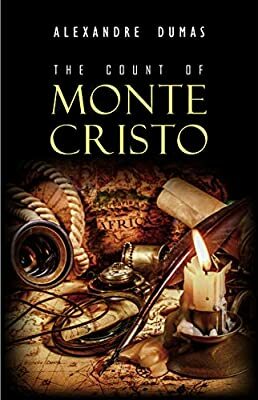 Description: Set against the turbulent years of the Napoleonic era, Alexandre Dumas’s thrilling adventure story is one of the most widely read romantic novels of all time. In it the dashing young hero, Edmond Dantès, is betrayed by his enemies and thrown into a secret dungeon in the Chateau d’If — doomed to spend his life in a dank prison cell. The story of his long, intolerable years in captivity, his miraculous escape, and his carefully wrought revenge creates a dramatic tale of mystery and intrigue and paints a vision of France — a dazzling, dueling, exuberant France — that has become immortal.